This whiskey, first laid down in 1969 had just two surviving barrels. This is due largely to the evaporation spirit over the course of time. A yield of only 400 bottles followed 30 years of maturation in cask. 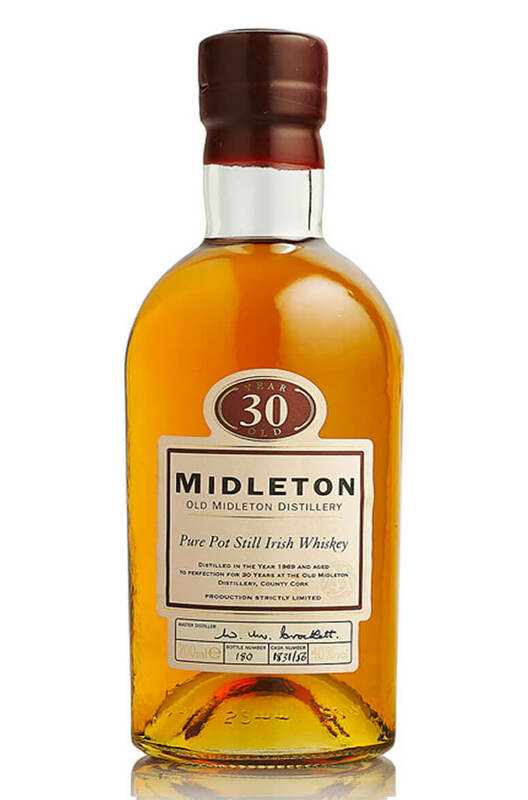 This whiskey has very traditional, strongly flavoured attributes indigenous of the old Midleton distillery. Reputed to be one of the best Irish whiskeys ever bottled. This is a pure (single) pot still whis..